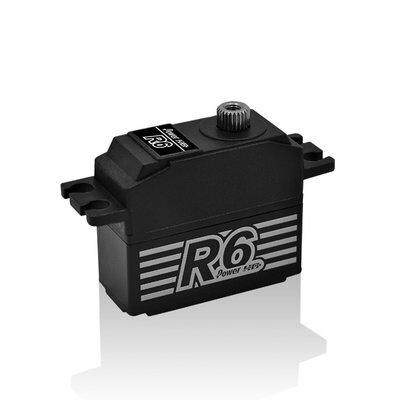 creates an ideal power solution to1/12th scale top touring car racing. provides more weight margin when adjusting the balance of the chassis. power various servos without connecting any extra receiver battery. capacitor module saves space and makes the wiring simple and neat. 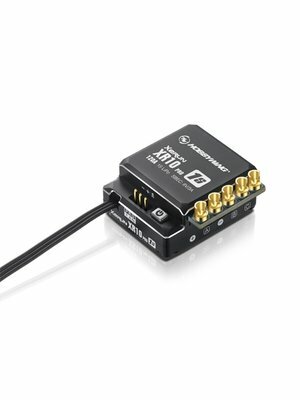 check relevant data of the ESC without leaving the control stand. 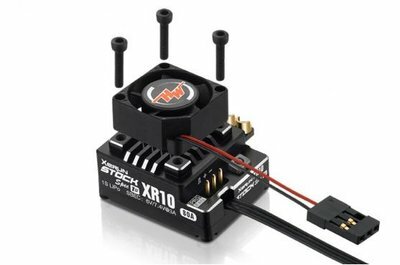 or connect the ESC to a LCD program box or WiFi module for ESC programming. 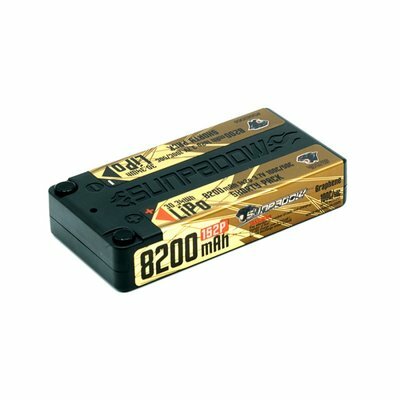 data via a LCD program box or WiFi module after each use. 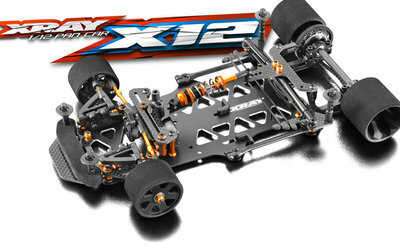 Perfect for 12th cars like XRAY X12, Associated 12R6 etc. 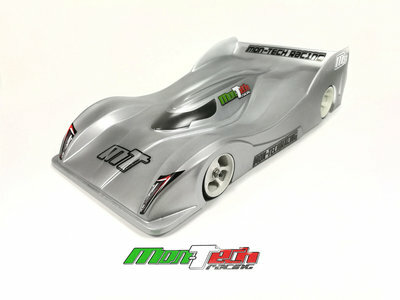 One of the longest running classes in R/C, 1/12th On-Road is still a favorite with racers and enthusiasts the world over. It has continued to evolve and grow in recent years, much to the delight of many. 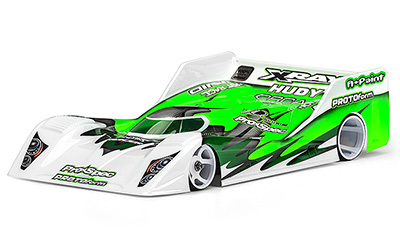 PROTOform has a long history of designing winning bodies for the ultra quick and nimble 1/12th On-Road class - with numerous ROAR Nationals, US Indoor Champs, Snowbird Nationals as well as IFMAR WORLDs titles on its resume. 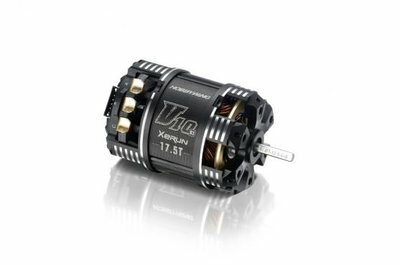 It's made to fit all the popular 1/12th chassis with design considerations built in to accommodate the larger brushless motors and lead wires. A decal sheet with headlights to meet new body regulations is also included.